Sindi Somers Loves Writing, Animals, Comedy, the Arts and more! 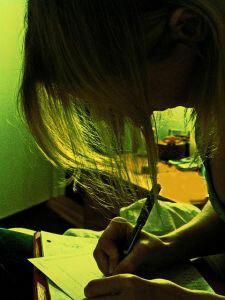 : I Can Write for You! Anytime. Anywhere. Just Ask!